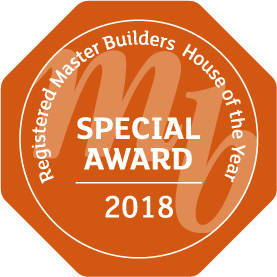 Percival Construction Limited are reputable, award-winning, Registered Master Builders based in Whitianga. 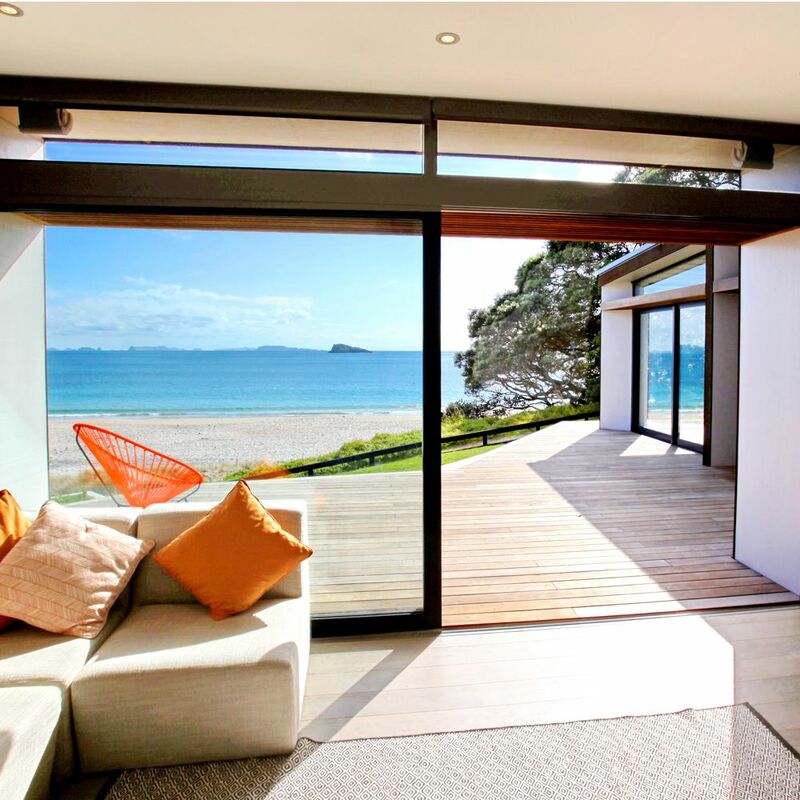 Specialising in architecturally designed homes and renovations. We always work with integrity and we encourage clients to actively participate in their building process. 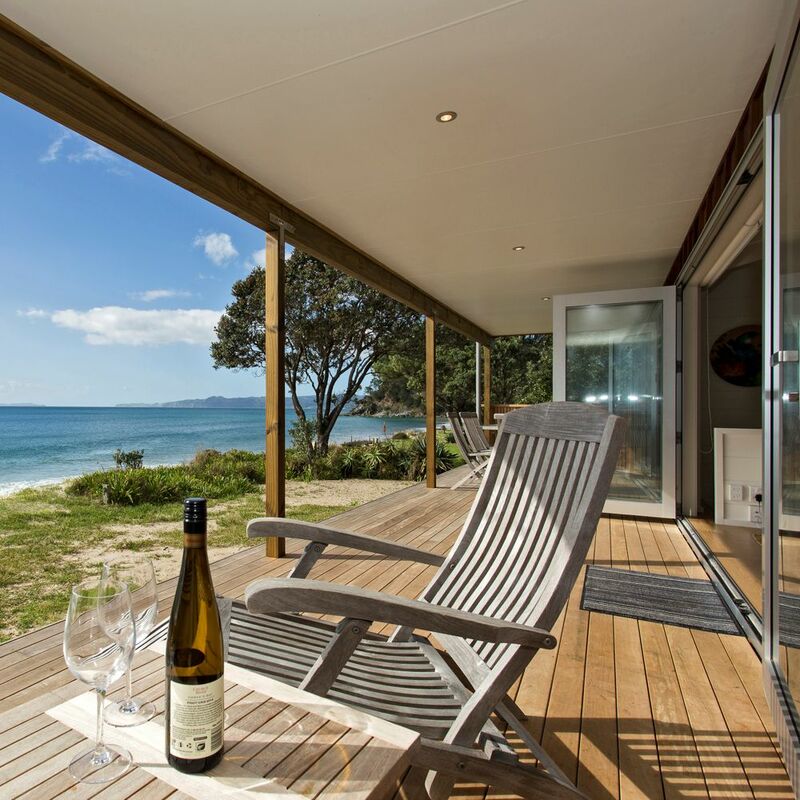 We have a selection of quality sub-contractors who have delivered for us and our clients over and over again. 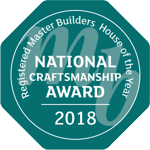 Our team of handpicked highly skilled carpenters work tirelessly in the pursuit of excellence, as is evident in our success in the Registered Master Builder – House of the Year awards. 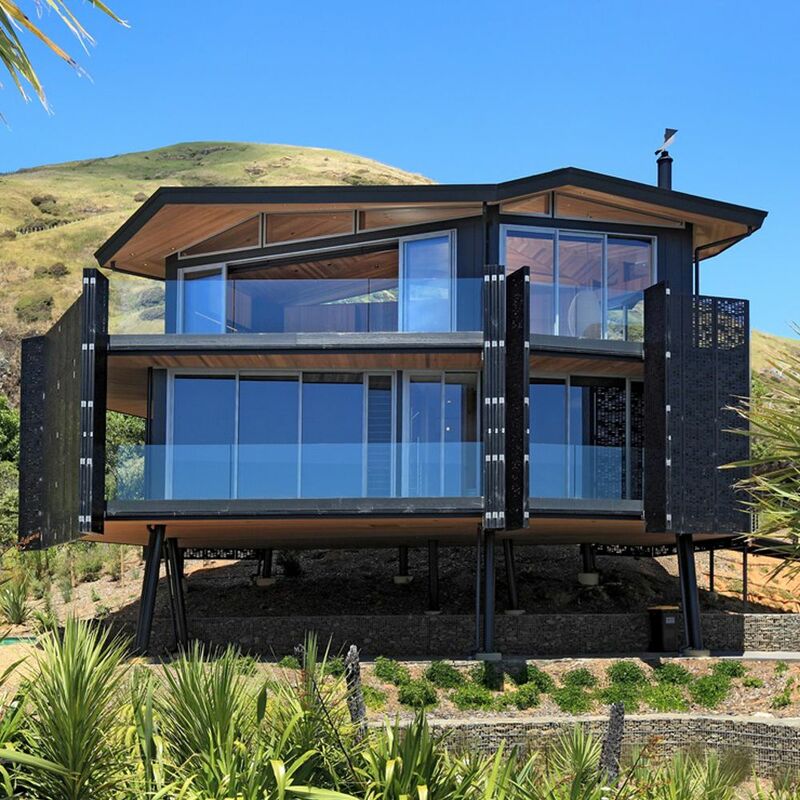 Browsing through our projects it is clear that Percival Construction is skilled across the building process and capable of dealing with the challenges of modern design. There is much more to show you but we would love to do it face to face while we discuss your building needs. Please get in touch to discuss your future project, we’d love to hear from you. Looking for a professional team of builders for your project?